Thanks to the technology boom, the Forbes global rich list has a record 123 billionaires including six Indians who made fortunes from the technology sector. The United States leads the world with 492 tech billionaires, followed by China with 152 and Russia with 111. 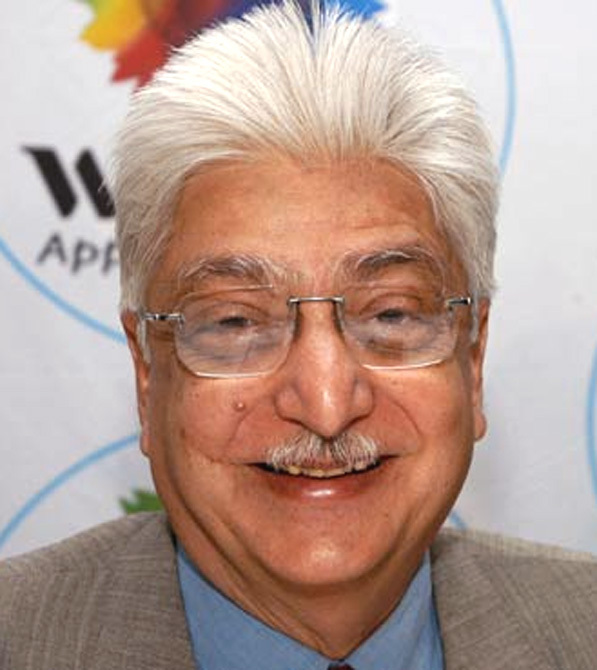 India’s most philanthropic businessman, Azim Premji, is the richest Indian in the technology sector. He is ranked 10th among the global tech billionaires. 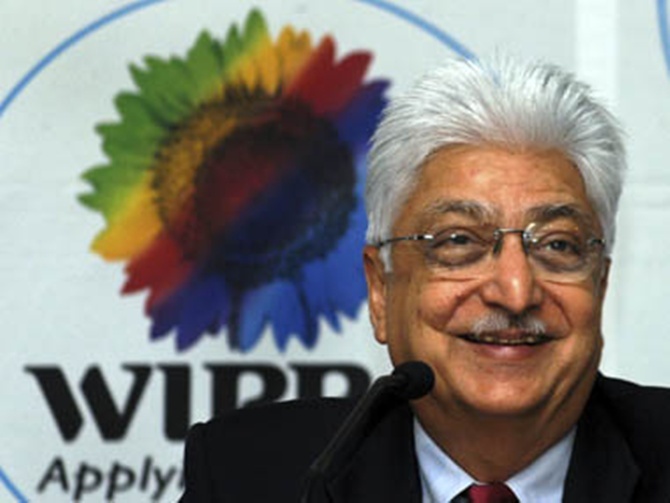 Premji transformed a $2 million hydrogenated cooking oil company into the $7.3 billion revenue IT, BPO and R&D Services organisation with a presence in 54 countries. 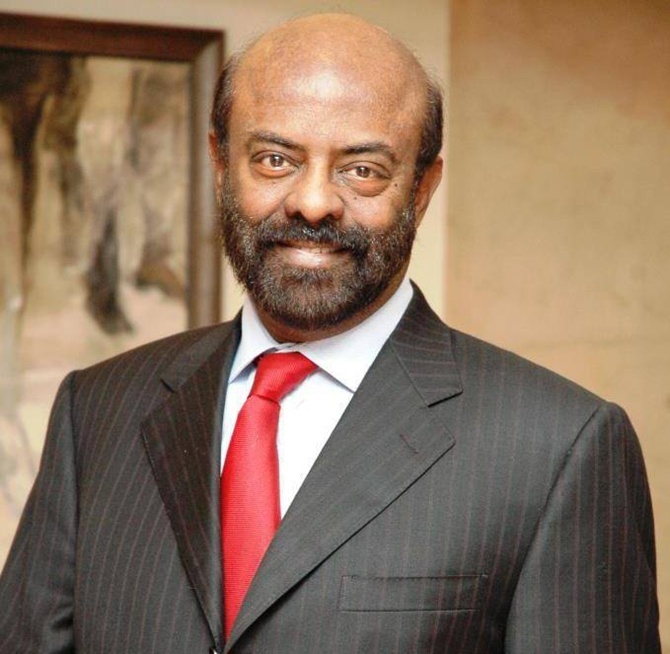 Shiv Nadar is ranked 15th among the world's tech billionaires. Under the leadership of Shiv Nadar, HCL has evolved into a $6.3-billion global enterprise with over 100,000 professionals. In 2009, Forbes Magazine featured him in its list of ‘48 Heroes of Philanthropy’ in the Asia Pacific region. 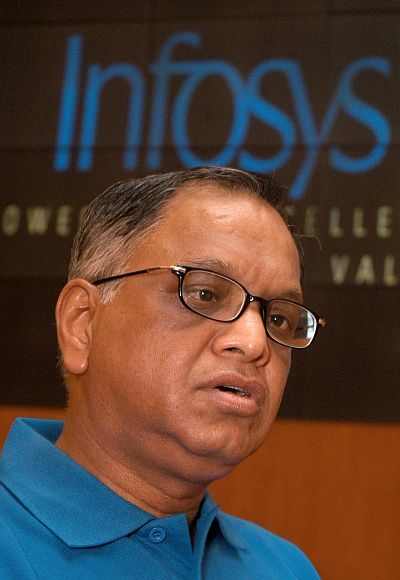 Narayana Murthy is the Executive Chairman of Infosys. He founded Infosys in 1981, served as the CEO during 1981-2002 and was the Chairman and Chief Mentor during 1981– 2011. 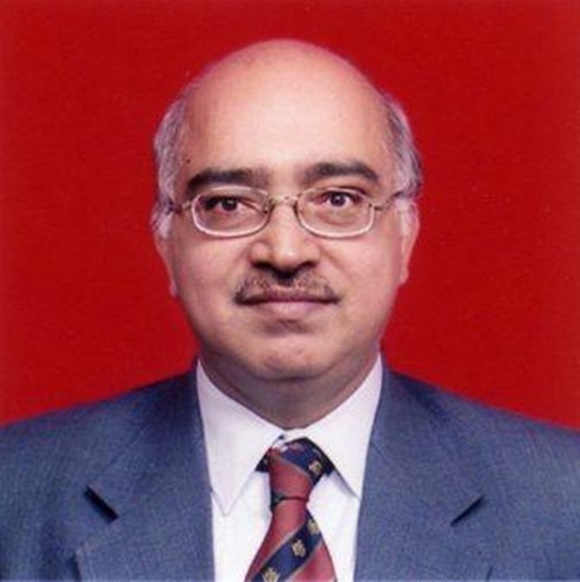 Murthy was re-appointed as the chairman of the company in June 2013. He was listed among the '12 greatest entrepreneurs of our time’, by the Fortune magazine in 2012. S Gopalakrishnan (Kris), along with N.R. Narayana Murthy and five others, founded Infosys in 1981. He became the CEO and Managing Director in July 2007. Kris served as the company’s Executive Co-Chairman between August 2011 and May 2013. He is now the executive vice chairman of the company. 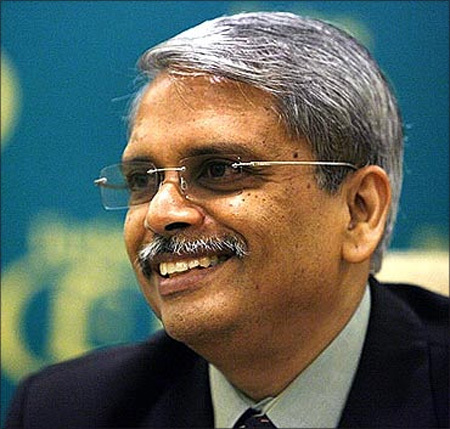 Image: Infosys Technologies' co-chairman, S Gopalakrishnan. One of the co-founders of Infosys, Nandan Nilekani is now Chairman of the Unique Identification Authority of India (UIDAI). 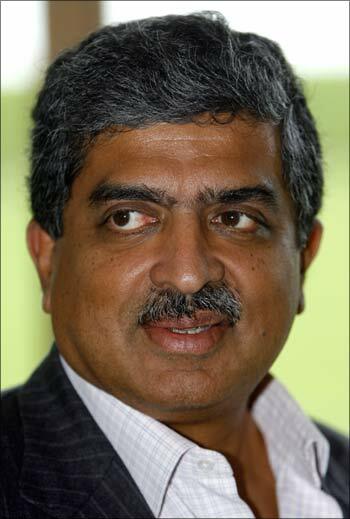 Nilekani was the CEO of Infosys from March 2002 to April 2007. One of the co-founders of Infosys, K Dinesh has found a place among billionaires this year. Dinesh who retired from Infosys in 2011, supports social entrepreneurs.